Telenor Arena | Missing something? Forgot or lost something at Telenor Arena? Everybody forgets or loses something from time to time. After each event, we carefully go through the arena for lost property and will do our best to get it back to the right owner. Most lost property finds its way back. Are you missing something donâ€™t worry. 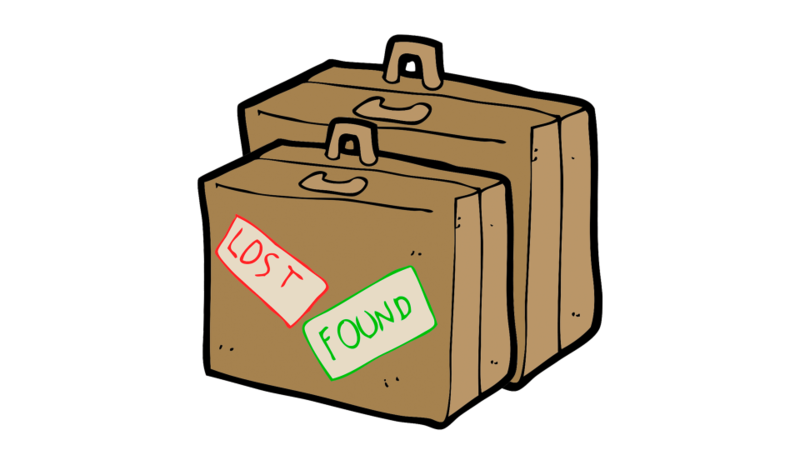 We will do our best to help you find you lost property so please contact us on hittegods@telenorarena.no and maybe we already have found what you are looking for.